Arts4All has a long-standing 17 year history of artistic excellence and inclusion in Davenport West. Many hundreds of people of all ages and backgrounds , be they residents, artists, volunteers and partner staff, have participated in large scale, multi-year projects that bring local narratives to life in our neighbourhood's spaces, and beyond. 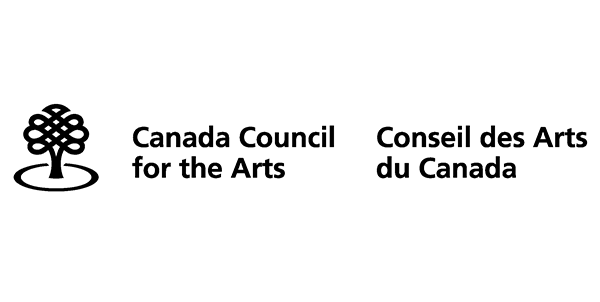 We strive to support our neighbourhood’s presence in Toronto’s larger cultural landscape through ensuring access to the arts for the incredible, beautiful and often overlooked people who live here. Arts4All is very grateful for the privilege and opportunity to be working on the land in Davenport West, and with the people and partners who live here. Davenport’s characteristic slope is a strong reminder of the past, being the ancient shoreline of Lake Iroquois that then bore Ontario’s oldest footpath, Gete-Onigaming, that connected First Nation travel routes between the Don and Humber Rivers. Pre-colonial habitation of this land is recognized to go as far back as 11,000 years. Presently, our neighbourhood is culturally diverse, with many immigrants residing. Some are established, some more recently arrived. Weston Pelham Park, a recently designated City of Toronto Neighbourhood Improvement Area within Davenport West, is where Arts4All and our partners live meet, work and collaborate. There are many organizations and community groups working for change in our neighbourhood who we are proud to partner with: the Davenport Perth Neighbourhood and Community Health Centre, Pelham Park Gardens TCH residents and staff, the Davenport Perth Community Ministry and The Stop Community Food Centre, Pelham Going Green, and Bread and Bricks to name a few. We are all presently aware that there is additional pressure and urgency to our activities as Davenport is facing an unpredictable future in face of city wide rapid and significant change. As one of the few remaining un-gentrified Toronto neighbourhoods, we are vulnerable to proposed building developments that threaten to overtake public space and displace low-income residents whose continued presence, agency and security are essential to the healthy social fabric of our community. The Arts4All Players is a dedicated group of adults and seniors who have been gathering regularly since 2001 to explore the performing arts and its related art forms in collaboration with Arts4All’s professional artists. With over 70 associated members, the group has developed many original works, participating in all aspects of creation as writers, designers, technicians and performers. They have presented over 30 performances of their works in Davenport and across Toronto. No prior experience with art making or performance is required to take part, and new participants are always welcome! Want to participate? Join us Mondays 3:00-5:00 pm in the DPNCHC Sanctuary at 1900 Davenport Road. Arts for All began in 2001 as a three-year residency project by Jumblies Theatre in Davenport West. The residency saw Jumblies conduct oral history interviews with local seniors, hold art workshops with local resident groups, and stage events, installations and performances including More or The Magic Fish (2002) and The Land Of Three Doors (2003) in partnership with the Davenport Perth Neighbourhood Centre (DPNC). The project culminated in Once a Shoreline (2004), a large-scale community new music opera exploring the converging, transient geographic and cultural narratives of the neighbourhood. Following the project’s success, Jumblies was poised to begin a new residency in North Etobicoke; however, the project’s legacy proved more lasting: artists, community members and partners wanted Arts for All to continue. A transitional period of art partner projects followed, with Number Eleven Theatre’s Your Name Is Written in the Sky (2005) and a mosaic project with Red Pepper Spectacle (2006). From 2007-2009, Arts for All was led by the We Live Here Collective, a group of four artists being mentored under the newly founded Jumblies Studio: musician Eric Schwindt, actor Lisa Marie DiLiberto, playwright Liz Rucker & theatre artist Dan Watson. Under the Artistic Direction of Lisa Marie DiLiberto, The We Live Here Collective realized a series of art cabarets, and the large scale outdoor performance We Live Here! (2009) at Pelham Park Gardens TCH. 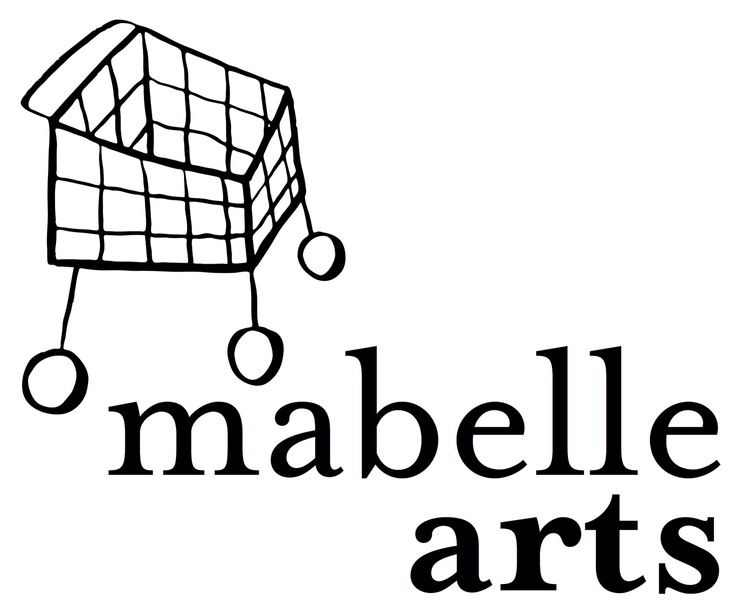 In 2009, Arts4All became an independent community engaged arts organization led by Artistic Director Liz Rucker, with Jumblies Theatre as partner and mentor. I Was A Brave Child (2013) a multi-media celebration following three years of exploration of community stories of fear and courage and the radio drama form. Based on local Italian and Portuguese Senior’s childhood stories of WWII, I Was A Brave Child event and radio drama was performed by Pelham Park Gardens children and youth and the Arts4All Players. The Davenport Songbook, (2015-present) an on-going community composition project led by Lisa Bozikovic and Johnny Spence. Highlights of the project include founding of the Arts4All Music Club and the featuring of four local resident composers and their songs on CBC’s The Doc Project. Here Is My Friend! (2017) a large-scale theatrical pageant and parade staged in Perth Square Park on Canada Day, the result of a three years of exploration and animation of community stories of first friendship with children, parents and caregivers who visit Davenport Ontario Early Years Centres.